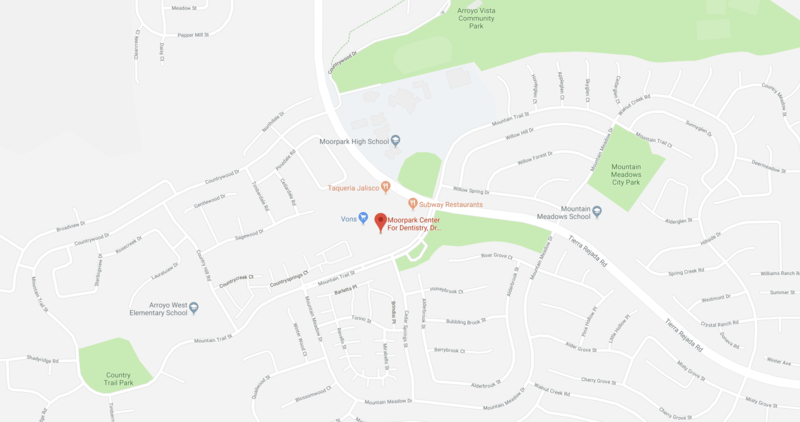 At Moorpark Center for Dentistry, our 5-star-rated dentists and experienced dental team offer our patients the most advanced orthodontics in Moorpark, CA, including Invisalign®, Acceledent®, and Propel VPro5™. 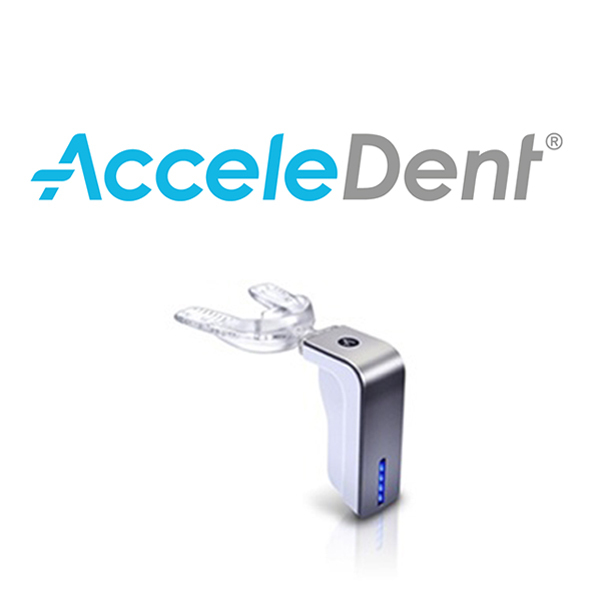 Our goal is to provide you with increased self-confidence and a happy, healthy smile that can last a lifetime. When you walk through our doors at Moorpark Center for Dentistry, your smile becomes our priority. That means your happiness is as important to us as the health of your teeth and jaw! Since 2005, our experienced team has helped over 25,000 patients like you in creating stunning, healthy smiles for a lifetime. 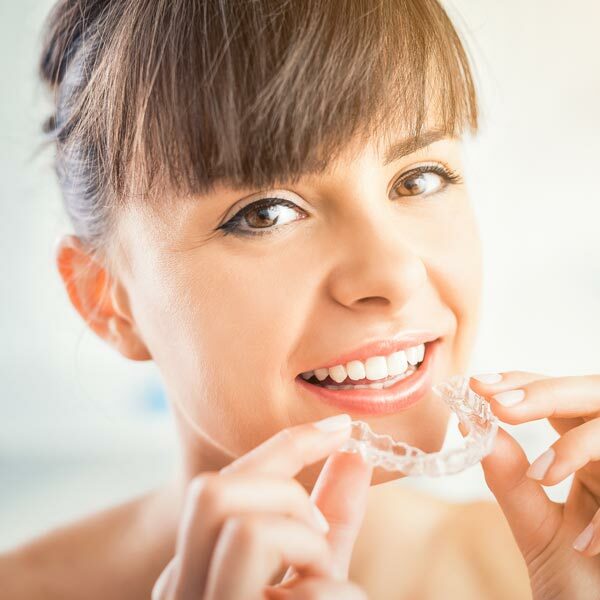 In addition to our advanced technology and extensive experience in providing high-quality orthodontic treatment, you can also count on the numerous extra steps we take to give you an exceptional orthodontic experience. Our office prides itself on providing same-day consultations, affordable payment options, and a comfortable, patient-centric office setting. We are also proud to offer multiple guarantees on our treatments! Our services and treatments are backed by a 5-year Guarantee as long as you follow our dentist’s aftercare recommendations. In addition, we offer a 100% Satisfaction Guarantee – if you are unhappy with the care you receive from our experienced team, simply let us know and we’ll do what it takes to make it right – that’s our Moorpark Center for Dentistry promise to you! Plus, with our convenient appointment times, we guarantee you’ll never have to miss work or school for an appointment with us! To learn more about 5-star-rated orthodontic and dental care from Moorpark Center for Dentistry, contact our friendly office today! Simply call 805.243.3999 or click here to schedule your complimentary Moorpark Center for Dentistry New Patient Exam. Your new patient appointment includes a review of your dental and medical history forms, digital x-rays, and an in-depth consultation – for FREE! Plus, you can add an oral cancer screening and teeth cleaning for just $97!